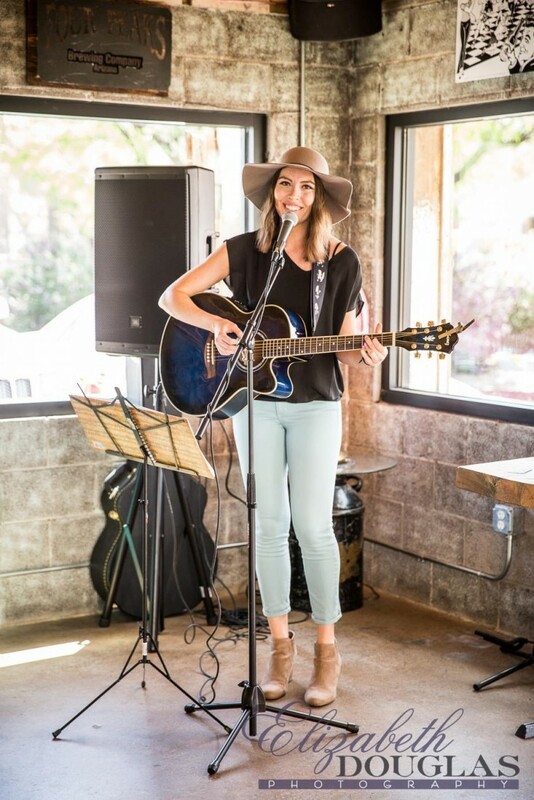 Performing at Sip Coffee and Beer House in Old Town Scottsdale! Hi I’m Danika! I am a 27 year old singer-songwriter. 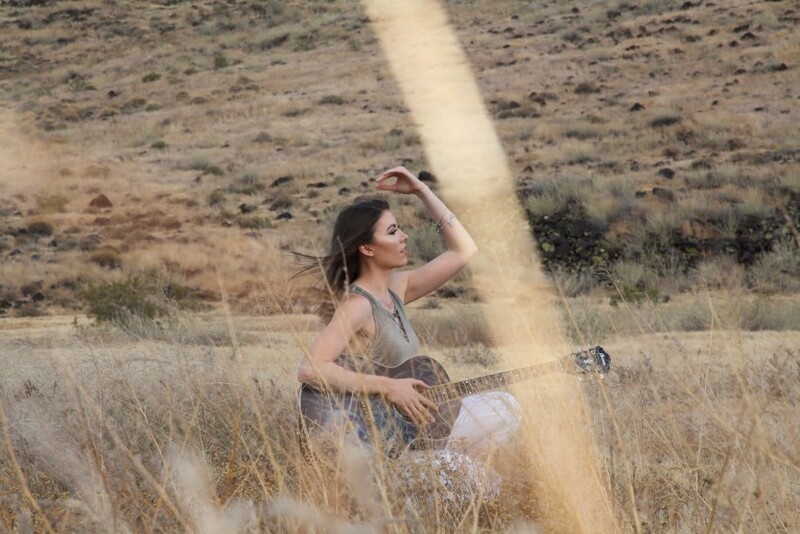 I have always loved to sing, so at age 17 I picked up a guitar and started writing my own music. Since then I have learned hundreds of cover songs in all different genres, written over 50 of my own, and performed numerous times all over the Valley. It is my true heart and soul and enjoy every second of every performance! My style is easy listening all genre acoustic music, and appeals to audiences of all ages. It’s the perfect sound for setting a laid back ambience at any restaurant or event. I come to each gig equipped with my state of the art BOSE L1 sound system and I am ready to go! Danika played for a party that I had at my home. She was very professional. Her song list & music choices were fantastic. I got a ton of compliments & will hire her again for my next event. She was a delight to work with - I would highly recommend her- very talented. Thanks so much Tracy! I had a great time playing your event! I have got to see Danika play twice now and loved it both times! She has such a variety of songs she does, along with some originals that are really good! Power outlet is the only item I need access to.